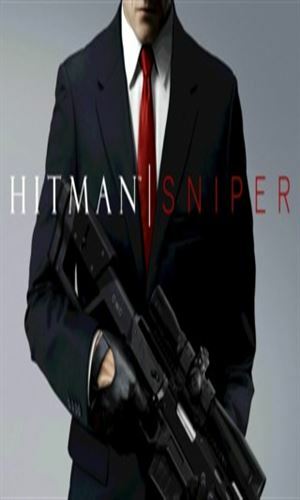 Agent 47 is an agent with the I.C.A. That acronym stands for the International Contract Agency, often just referred to as the Agency. It is a commercial organization that takes contracts for killing and uses its highly trained operatives to carry out the work. 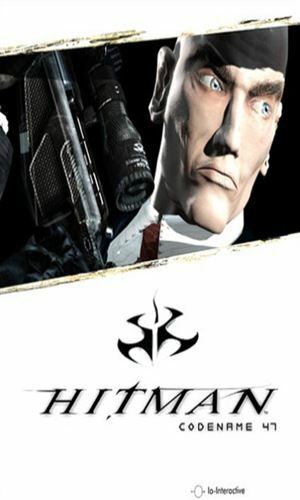 He is a clone, a genetically-created killing machine created from the DNA of five of the world's most deadly criminals in the world. Interestingly, on one of his very first sets of missions, he is sent to various places of the world to eliminate these same five people. Since he is a clone, born in a laboratory and raised in a cloistered environment, he has no real history other than that of training with others similar to himself. For this reason, having not known anything else, he has not great interests and certainly no hobbies. Similarly, he has no family or friends or people with whom he would consider spending any time. Interestingly, he has no ties of any sort with those other Agents, likely because attachments were totally forbidden during training and afterwards, they were all loners. 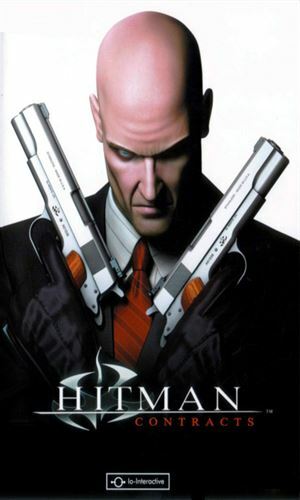 Agent 47 is, like the other Agents he trained with, is traditionally seen completely bald. He has no discernible markings on his face and dresses in a tailored suit which is always dark colored to make him nearly unmemorable. Except, oddly enough, for a tattooed bar-code on the back of his head near the neck, a code which makes up his original designation: 640509-040147. I have no idea what these numbers stand for but the 'name' he uses, 47, comes from the final digits. 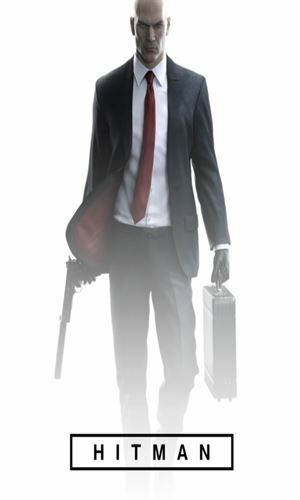 The only person with whom Agent 47 has any regular contact is Diana Burnwood, his handler at the Agency. She is the one who briefs him on the assignment, monitors his actions, and relays pertinent data via radio to him as needed. For a long time, she was just a disembodied voice but after a while the two would meet and if there was ever anyone knew anything about the man inside the suit, it would be she and with that knowledge would come some caring. Note: for far more, and far better information, check out the links mentioned below. 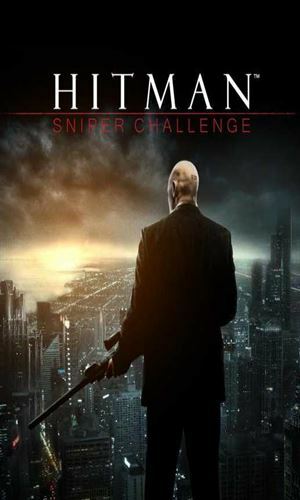 A competitor to I.C.A. 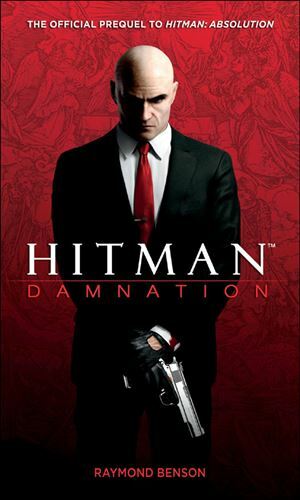 is out to destroy the Agency and Agent 47 is chosen to top them. That will include taking on the best this rival organization has to offer as well as finding the person inside the Agency who is feeding the other side important information. 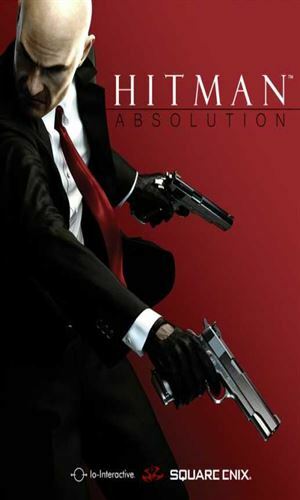 Falling between the events of the game Hitman: Blood Money and Hitman: Absolution, this adventure has the Agency luring Agent 47 back for one more mission, all the time not knowing that Agent 47's objective is to destroy the Agency by himself. 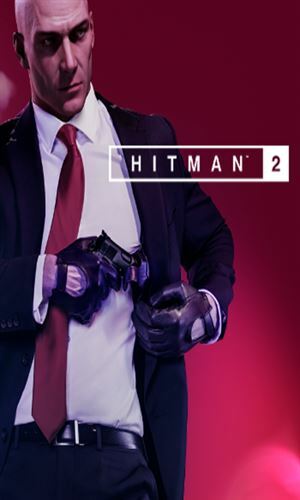 Agent 47 has killed a large number of people in the performance of his job and he has not any personal feelings towards anyone, either those he worked for or those he dispatched. Now that he has chosen to retire, though, things change. 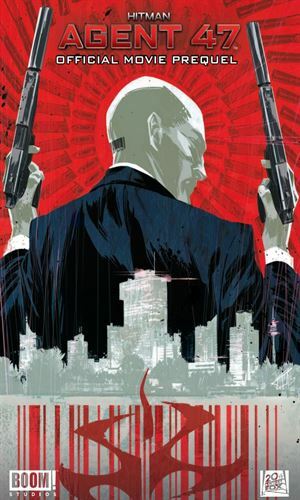 Working for 'the Organization' Agent 47's work has gotten him the attention of Interpol as well as the Russian military. 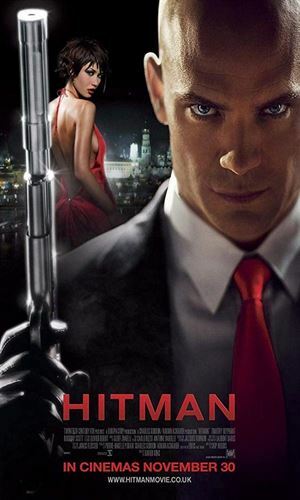 He would remain as emotionless as always until he meets a mysterious Russian woman. 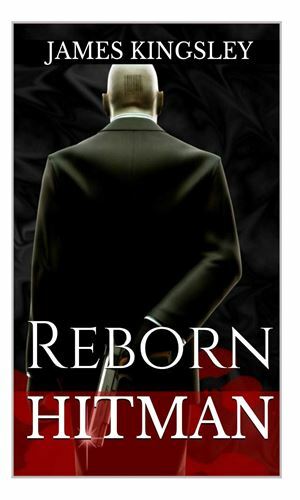 A woman needs the help of the world's deadliest assassin to help find her father and learn who she really is. A story set just before the start of the movie. 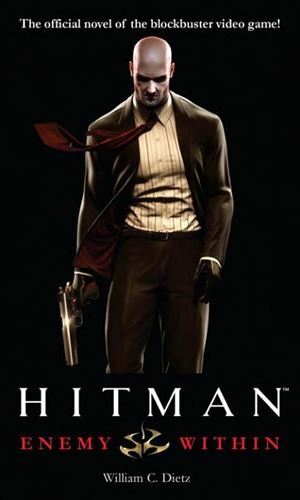 Agent 47 get into a special event and kills a number of people to get to a man that wishes to restart the Agent Program. They know of the Girl Katia Van Dees. Graphic novel that combines all 6 issues from 2017 of this story into one volume. 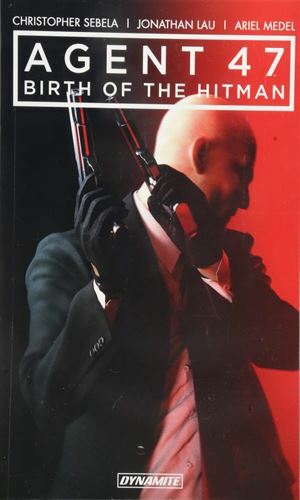 Relating some of the origins of Agent 47 and his handler, Diana Burnwood. 14-year old Diana seeks the people who killer her parents. 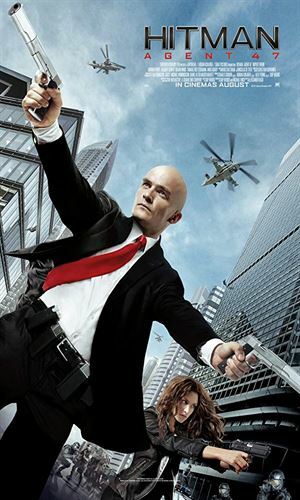 Agent 47 is finding a way to free himself and his friend, 6, from the Institute that bred them. 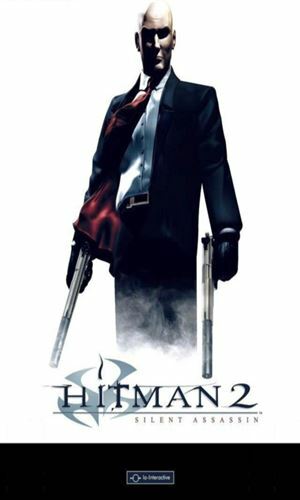 Agent 47 is assigned the task of eliminating 4 criminal masterminds and 1 scientist. In something with such a wide assortment of titles from different viewpoints, it is really rough to expect too much from this series and in general, that what we get - not too much. 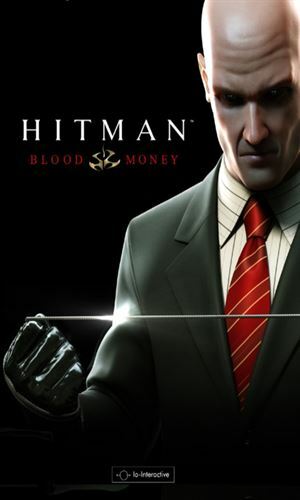 The games certainly did well, going on scanty sales figures and the fact that there were so many of them. The movies were a mixed bag. I liked them both but they were totally different so hard to pin down. The two books were good from a well-written point of view (both authors are true professionals) and they let us into the mindset of the character but they were still coming across as novelizations so not much was expected or obtained. Still, I doubt anyone would pick up any of the books/movies/comics/games and expect more than what they would get. In that case, okay!